Relocating to a new office is an exciting time for any business. 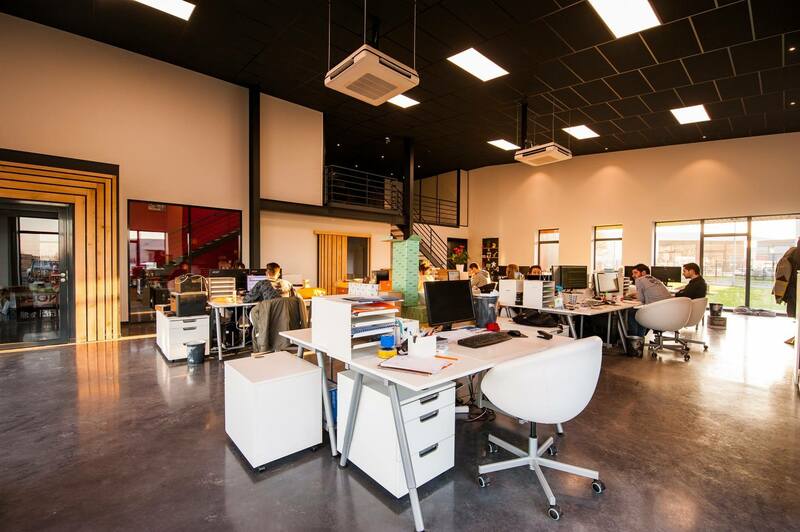 The move allows you to work from a larger and more suitable space, resulting in growth and greater successes. That being said, the process of relocating your office can also be incredibly stressful. Whether you’re moving down the road or halfway across the country, it’s a logistical nightmare, especially when mistakes are made. To make the process smoother, here are six common errors to avoid. Due to the complex nature of an office move, you need to have a precise plan in place. If you don’t, and instead leave all of the work until the last minute, you’re sure to face unexpected problems and costs. This plan should include a checklist of every task that needs completing for your relocation. This can then be used to delegate jobs and implement an office move timeline. For an undertaking as large as this one, there are sure to be a lot of significant costs involved. From hiring a moving company to stocking up on packing supplies, you need to consider all of these expenses and use them to plan a thorough and concrete budget. If you fail to do this or ignore the plan that you create, then you could harm your finances, putting your business at risk. Every business out there relies on IT in one form or another. When planning your office move, you can’t afford to overlook business technology solutions. If you assume that your computers and other equipment will transition smoothly from one office to another, you could be in for a serious shock. To reduce company downtime, you should bring in a professional to lend a hand. As an entrepreneur, you likely already have a lot on your plate. Rather than pile on even more, you should delegate a lot of the moving tasks to your employees. Many also find it beneficial to choose a member of their team to be the project manager and run the move. This improves communication and takes pressure off you. It also helps to hire a professional moving company. Large boxes may be able to hold a lot of stuff, but when you fill them with heavy objects, they can become too heavy and weighed down. This means that you’ll struggle to pick them up or the bottoms will fall out, resulting in items falling out and getting damaged. For this reason, you should stick to smaller boxes, or, better yet, leave the task to a professional packing service. Depending on how long you’ve been in business, you may have cupboards, storerooms, or even entire offices stacked full of unwanted and unnecessary clutter. Rather than waste your time and money moving these items, you should go through it all and get rid of anything you no longer want or need. These things can be thrown away, donated to a worthy cause, or sold online. Relocating an office is a complex task, but you can make the process a lot smoother by avoiding the mistakes above.